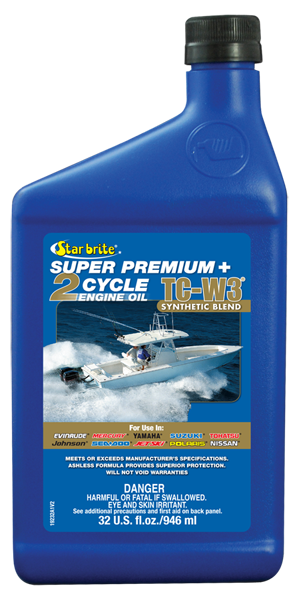 Exceeds performance specifications for E-Tec, FICHT, Optimax and HPDI engines. Contains PIB viscosity modifier to greatly improve lubricity and to reduce smoking. High-detergent formula removes deposits from fuel delivery system.